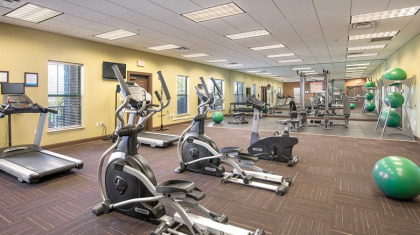 When you buy Wyndham Smoky Mountains timeshare you can break free of the daily routine and experience life from a higher perspective. 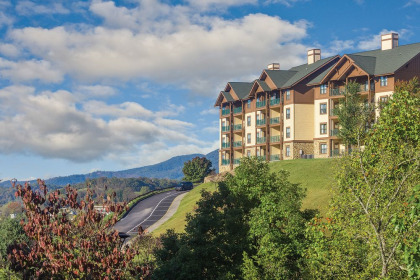 This Sevierville, Tennessee resort is located near the beautiful Great Smoky Mountains National Park, as well as top country music attractions, and wintertime downhill skiing thrills. 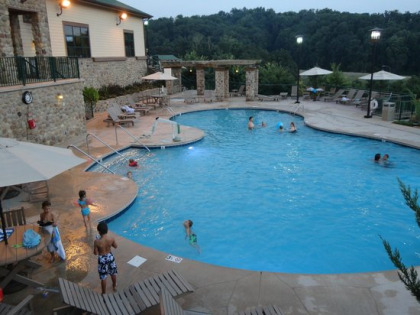 With a Wyndham Smoky Mountains timeshare, you can experience the on-site resort amenities such as four outdoor swimming pools, for children and for all ages, as well as hot tubs, playgrounds, and mini golf courses. The southern spirit of hospitality is present in the picnic and BBQ area, where guests can gather for great times and great food all at once. 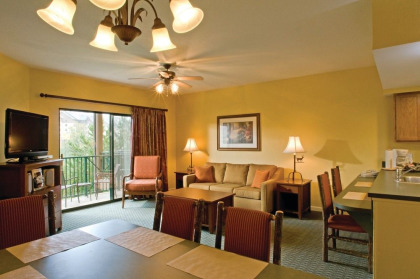 Entire families can experience the Wyndham Smoky Mountains resort, with suites ranging from one to four bedrooms, and come with private kitchens, bathrooms, and washer/dryer. 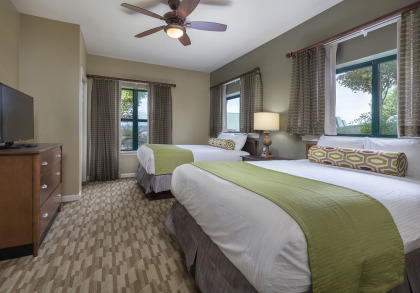 Wireless internet is available to all guests in their rooms to stay connected with family and friends from afar. 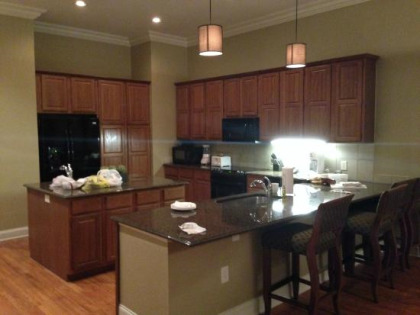 No matter how you choose to stay at the resort, you will have a thrilling experience time and time again. There are local events and places for every type of vacationer. 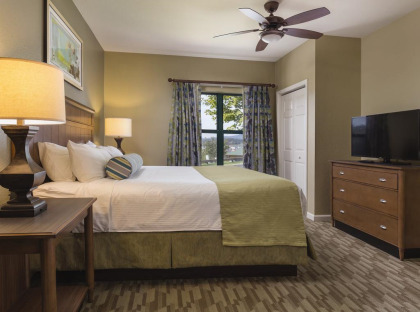 Trailblazers at Wyndham Smoky Mountains will never want to leave the 900 miles of trails they can explore through the protected woodlands nearby. Plus, the beautiful scenery visible from the resort will take visitors’ breath away from sunrise to sunset. Music lovers will flock to the Dollywood theme park, partially owned by Dolly Parton, where they can feel close to the country music legend. The adventure park features tons of roller coasters, rides, and great food just a few miles from the resort. Plus, there are many live music venues for visitors to see in the area, from every type of music from bluegrass to country to Broadway. 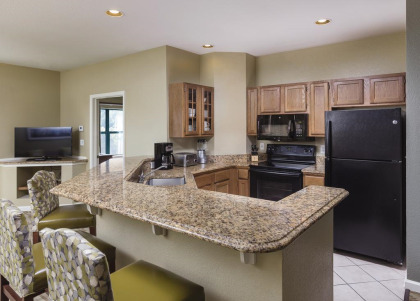 So whether you are looking for a beautiful mountain getaway or wish to build upon your love for country music, the Wyndham Smoky Mountains timeshare will be the perfect place to begin. 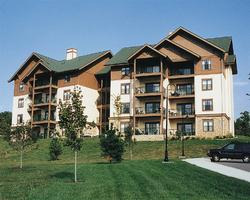 Contact Wyndham Smoky Mountains Specialist Today!